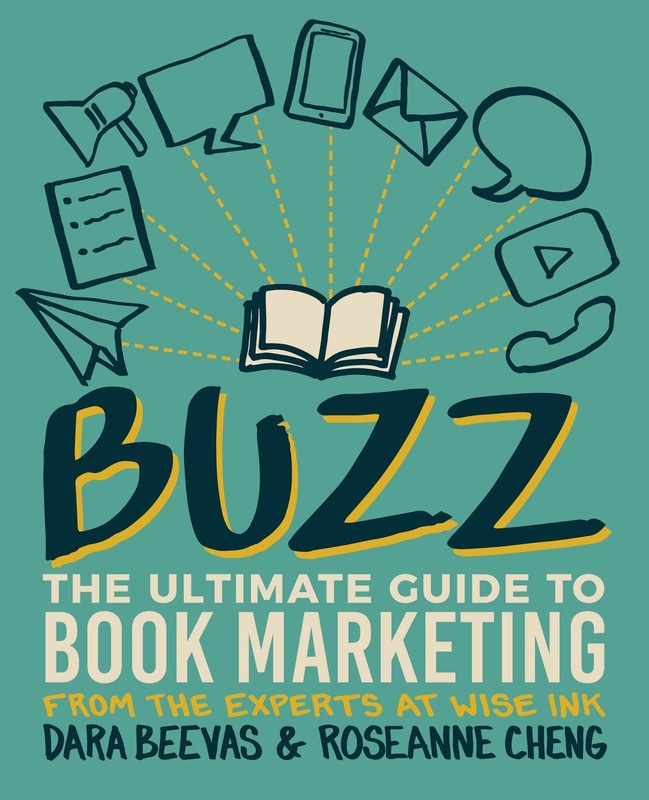 Posted on January 24, 2019, in Book Blasts, Guest Authors and tagged @darairene, @Wiseink, BUZZ: THE ULTIMATE GUIDE TO BOOK MARKETING, Goddess Fish Promotions. Bookmark the permalink. 1 Comment.